Our replacement tubs are made to last a lifetime and offer a perfect mix of quality and value. 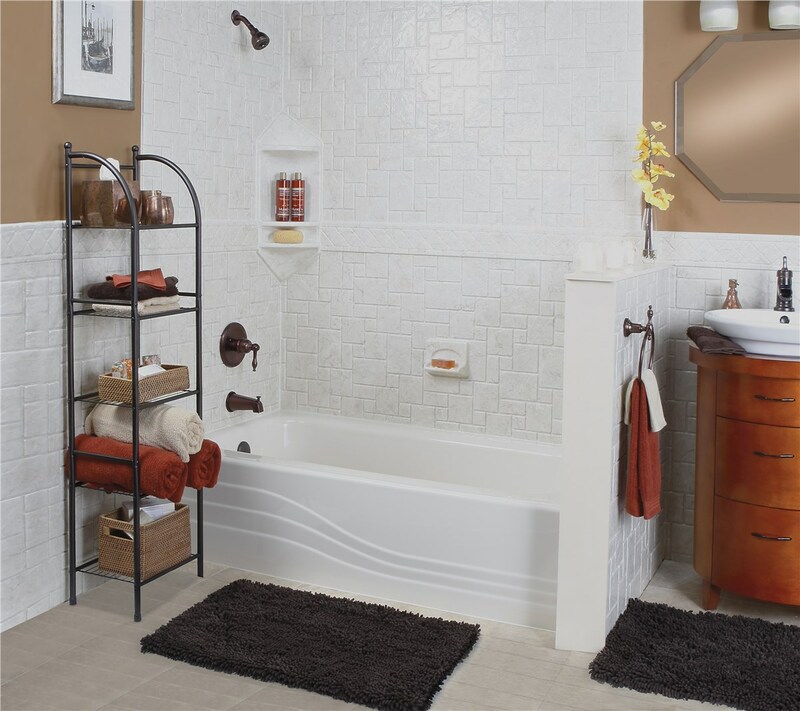 Are you tired of your outdated tub? 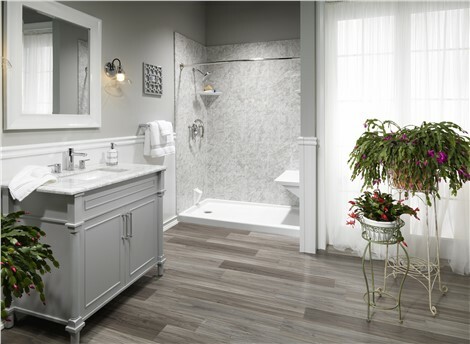 Would you like to give your bathroom a fresh new look? 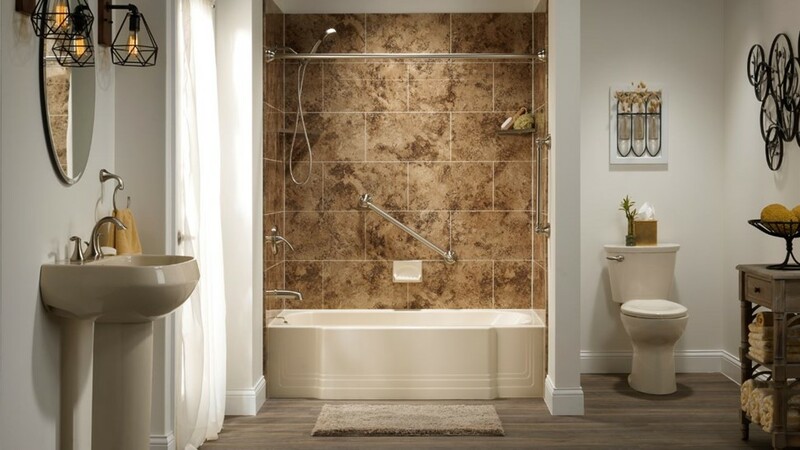 Colorado replacement tubs from Bordner offer a stylish, low-maintenance solution. 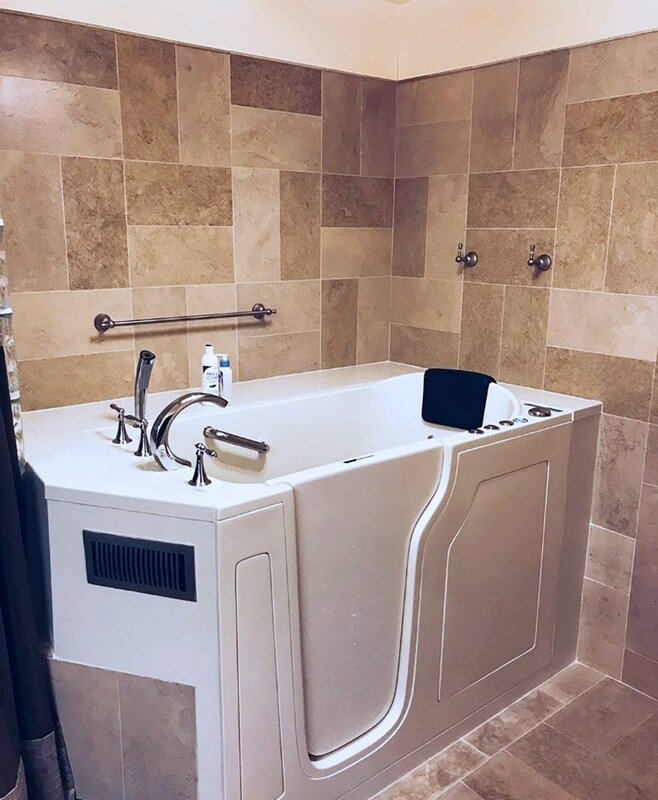 Since 1987, our team of talented designers and highly trained replacement tub installers has provided top-rated products and exceptional customer service. In fact, our satisfaction rating is 9.78 out of 10! We go the extra mile on every project to ensure a hassle-free process and a stunning result. 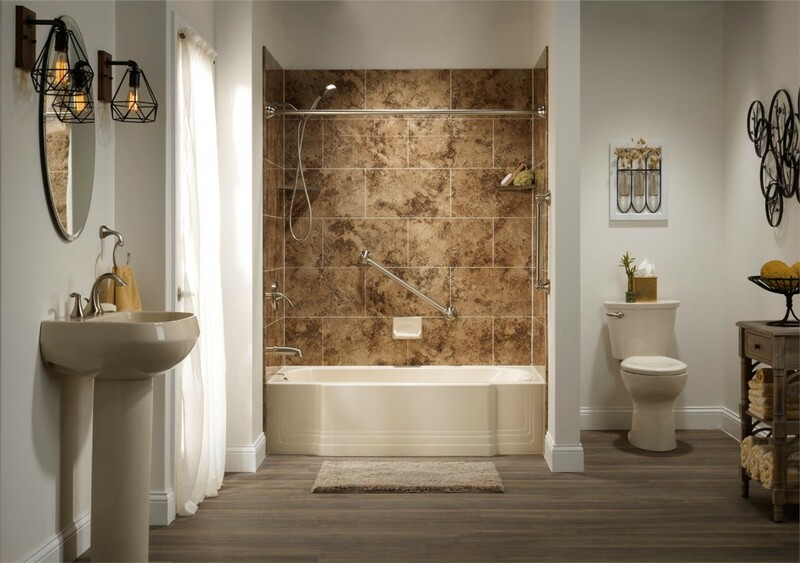 Top-Rated Products: As an authorized Luxury Bath dealer, we offer tubs made from durable acrylic that is made to last a lifetime! Free Design Consultation: A designer will take a look at your space and help you choose the products that will offer the look you want and the functionality you need. 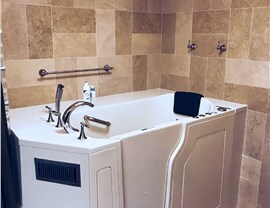 Innovative Features: Luxury Bath tubs feature Microban which inhibits the growth of mold and mildew and makes cleaning easy. Secure Installation: Our tubs are installed with Lux-Bond, an exclusive adhesive that provides a permanent, leak-proof installation. Impressive Warranties: We stand behind our products and our workmanship with impressive lifetime warranties. 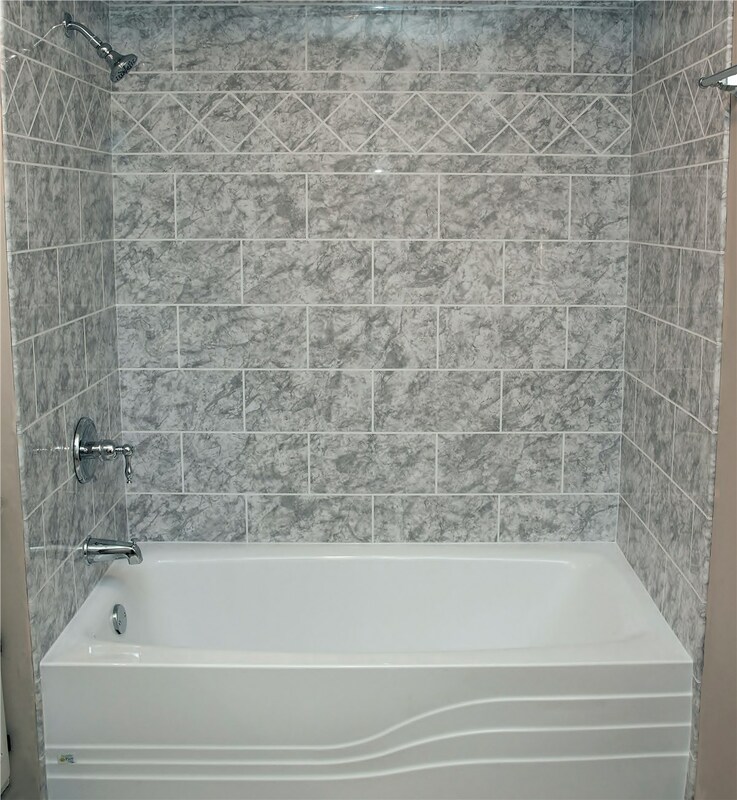 When you need a new tub or other bathroom remodeling services, contact one of the area’s contractors with a proven reputation for excellence! Give Bordner a call or fill out our online contact form to schedule your free, no-obligation estimate.